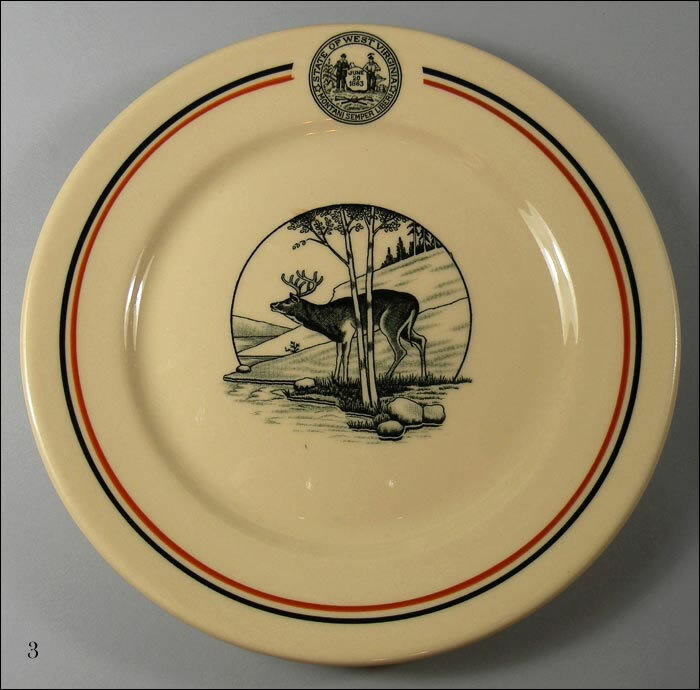 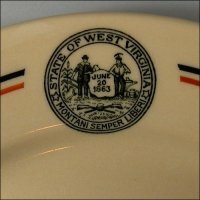 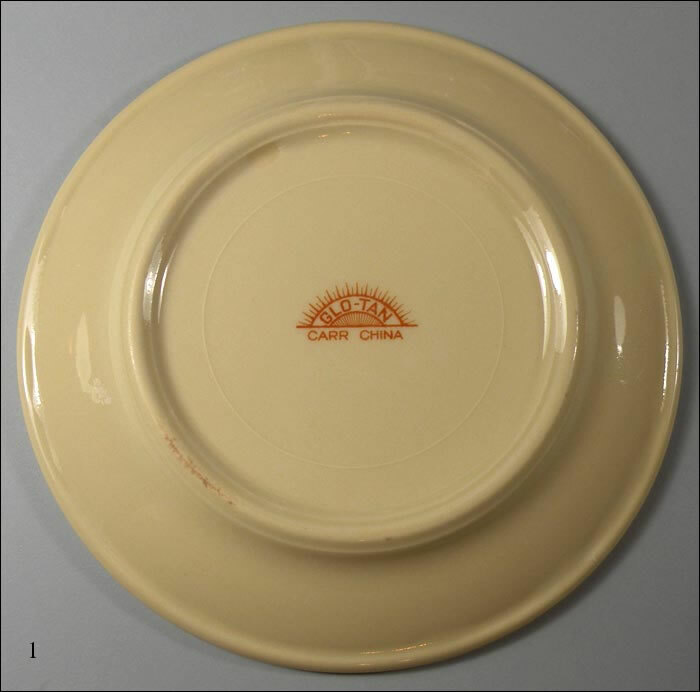 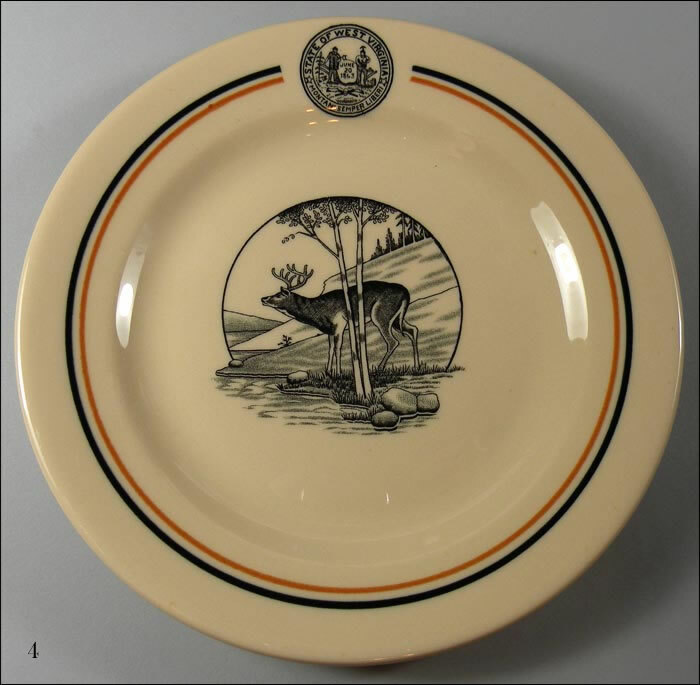 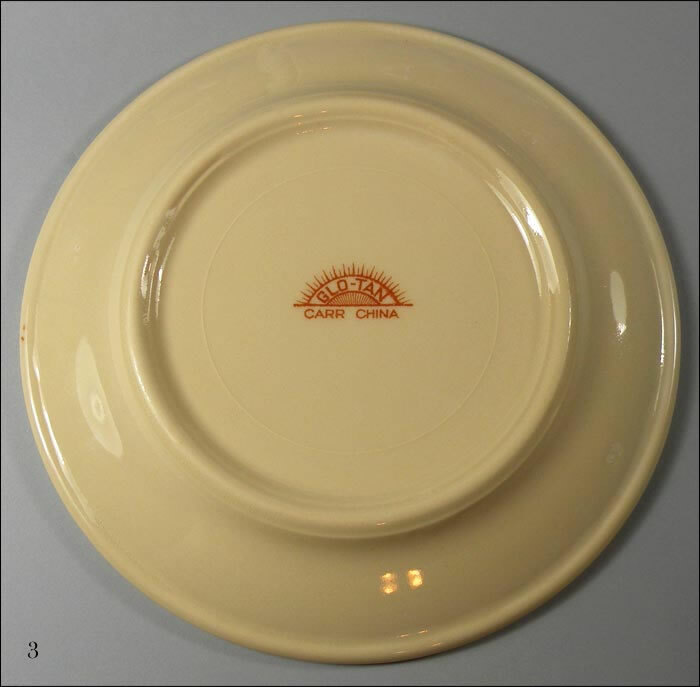 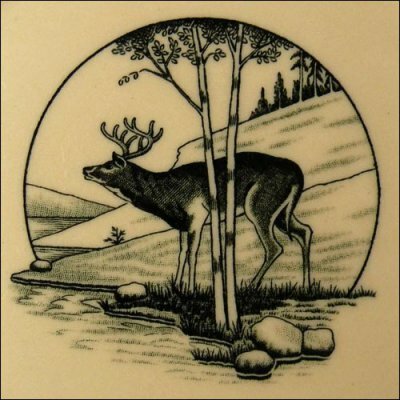 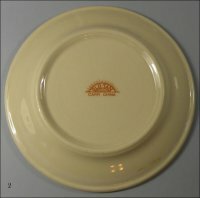 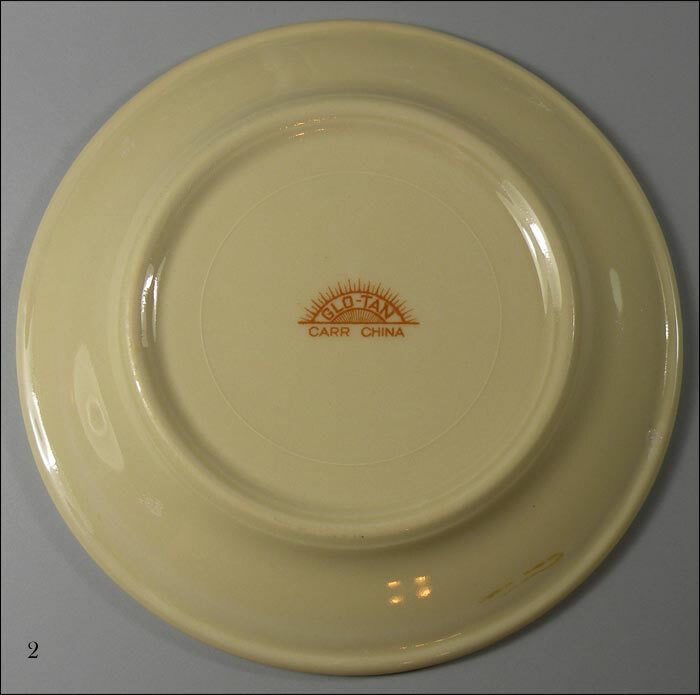 These beautiful plates with the deer are just 6 3/4” across and really show off the deer and state seal. They are in excellent condition, very shiny, and with only light-to-medium use marks. 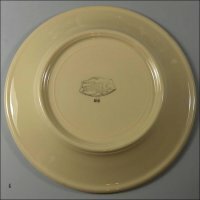 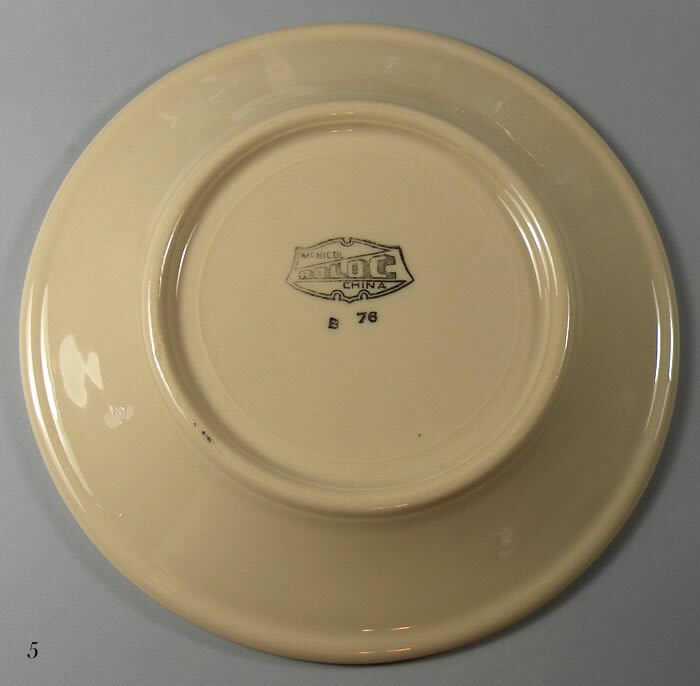 To begin with, I am offering five of these plates, marked 1-5 in the photos. 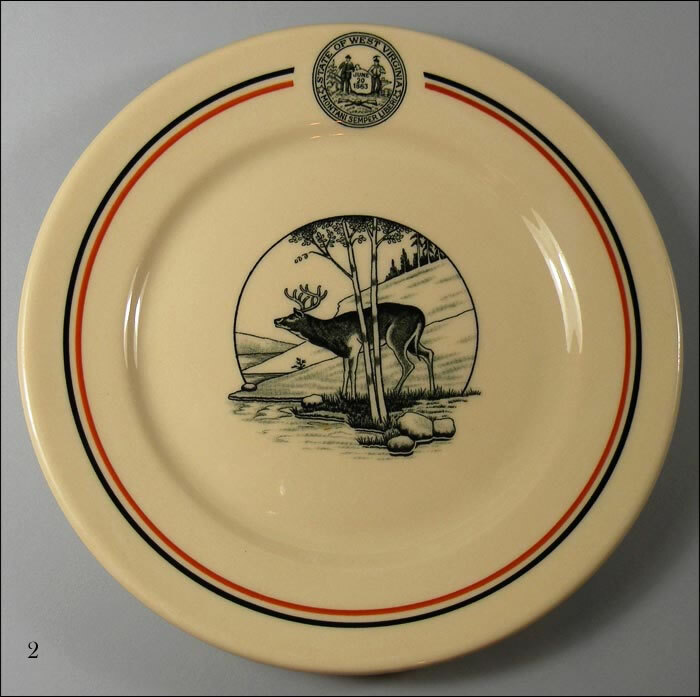 When you make a purchase, please let me know which one you want in the comments section; if not, I'll select one for you. The quality from one to another is not really discernible, but I'm sure some people would prefer one manufacturer over another.